Our wide range includes uPVC Windows, Aluminium Windows, Timber Windows & Aluclad Windows. 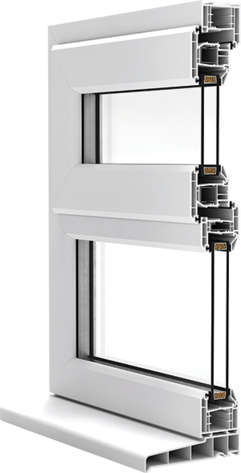 uPVC Windows are an excellent alternative to standard windows in terms of the flexibility and variation they offer. 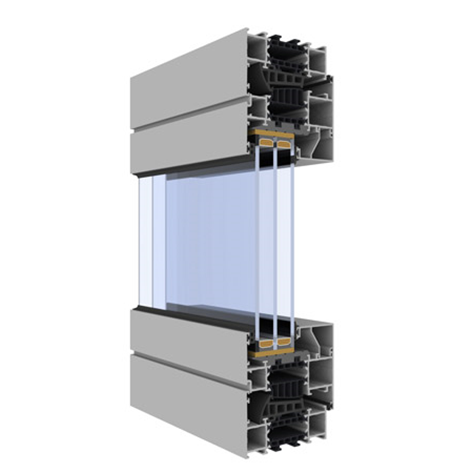 Aluminium Windows are good value for money as they help to reduce heat loss in the home. Why not check out our product offerings? 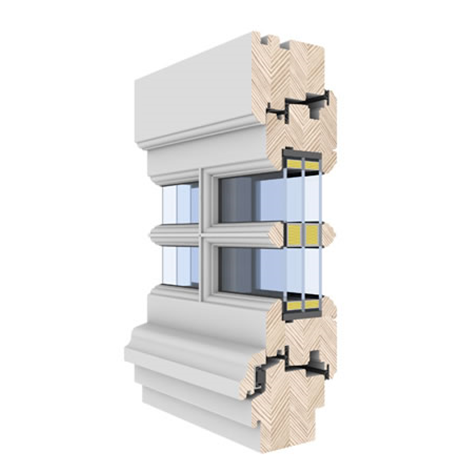 Timber Windows aren’t as high maintenance as you might think and our Gaulhofer timber windows are exceptionally engineered. 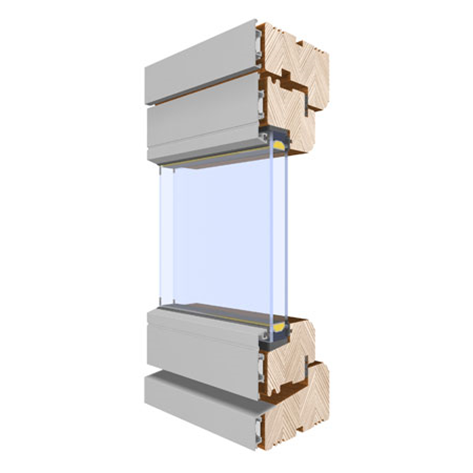 Made of aluminium and timber, our Aluclad Windows are low maintenance and include both the Fusionline & Glassline ranges.